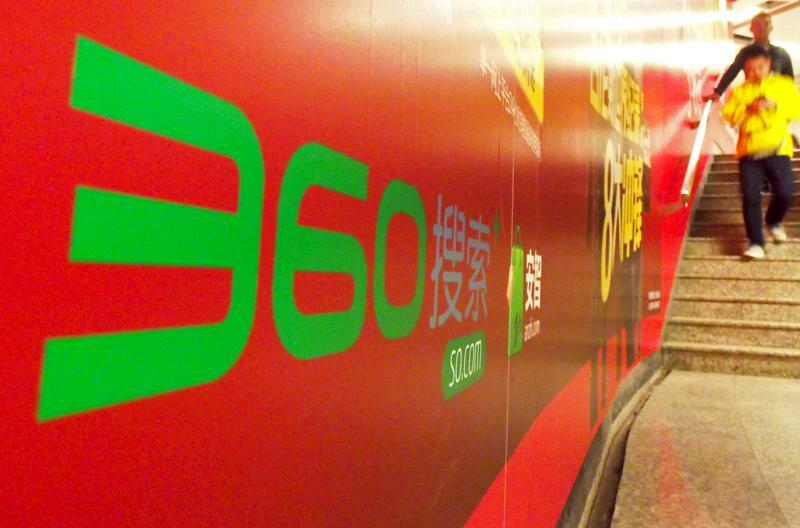 Shares of 360 Security Technology, the successor to U.S. listed Qihoo 360, began trading in Shanghai on Feb. 28. That followed the completion of a reverse merger with Shanghai-listed elevator manufacturer SJEC, first announced in November. In July 2016, Qihoo delisted from the New York Stock Exchange in a $9.3 billion management buyout. Shares in 360 Security closed at 52.45 yuan on March 1, giving the company a market value of about 356 billion yuan ($56 billion).